The Soundcore Flare Bluetooth Speaker drops deep 360° Bluetooth sound through dual back-to-back drivers and thumping bass radiators. 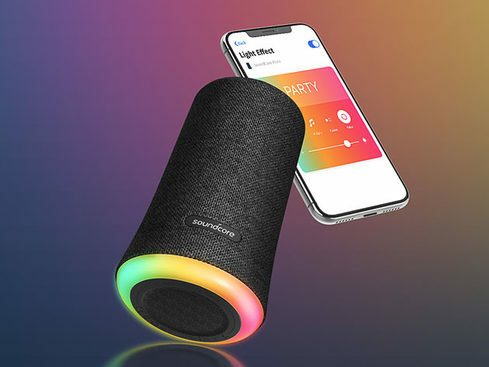 Soundcore Flare Bluetooth Speaker: Crank up the Bass & Atmosphere with BassUp™ Technology & Adjustable, Syncing LEDs – Only $59.99! Boasting intensified bass and a beat-driven light show, the Flare is all about amplifying the audio—and atmosphere. This ultra-powerful speaker drops deep 360° Bluetooth sound through dual back-to-back drivers and thumping bass radiators. 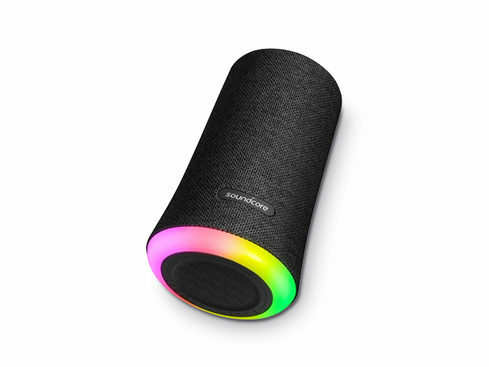 BassUp™ technology enhances your music’s bass in real time, and the Flare comes with 5 color themes and 5 illumination patterns to create the ideal ambience for any occasion. 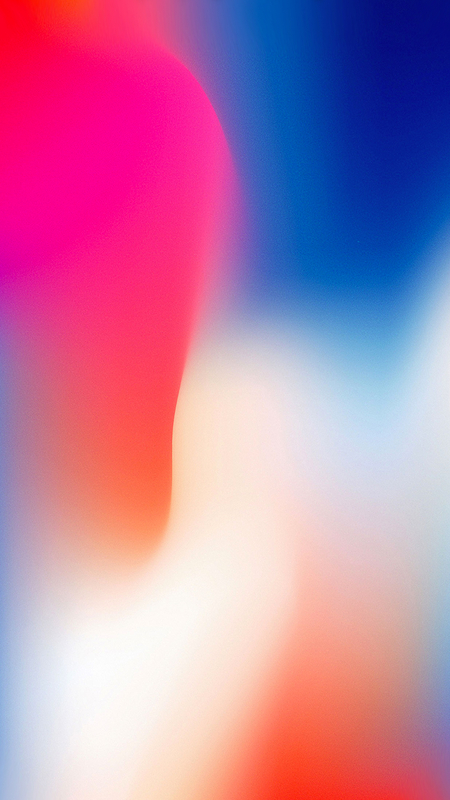 You can pair two speakers together for an even more immersive audio experience and connect them to the companion app to adjust sound profiles, lighting, and more with the tap of a finger.